Every now and then, I have a potential client, who loves my work, and they want to book me. Once they find out that I do not provide CDs to my clients, they say "no thank you" and move on. I never feel bad about that. I wish them the best of luck, and I hope they find a photographer that fits their needs. There are no hard feelings. 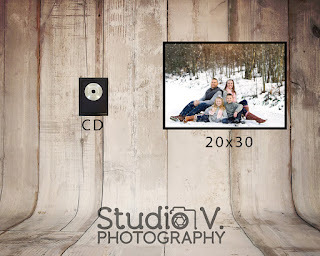 I know in this day and age of digital cameras, that it is hard to tell a client they cannot have a CD. I used to offer CDs, but there are many reasons why I no longer do Here are a few of my reasons why. 1. Prints have a longer shelf life. How many times, have we made a CD of photos, and lost them? I know I have done that so many times. Technology changes. When I was in college in the early 2000's, everyone used floppy discs. That technology is dead. CD's are also becoming a thing of the past. Ten years from now, it will be so hard to find a computer with a CD drive. Technology changes constantly and becomes obsolete quickly. One thing that never changes, is the art of print. 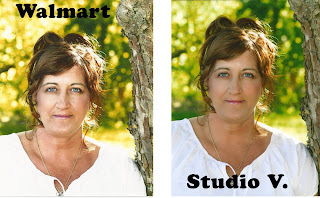 I want all my clients to proudly display their sessions artistically in their homes for all to enjoy for a lifetime. In 100 years from now, a person will not find a dusty CD in an old home, and be able to see what is on it. Now, a person 100 years from now could walk into an old home, and see a beautifully framed photo of a family I photographed and be amazed by it. A Cd just does not do that. A Cd is not passed down. Beautifully framed prints are. They become a testimonial of the time they were photographed. I just think that is beautiful. 2. Consider me "Old School". Before there was Digital, there was Film. When a person booked a photographer, they booked them for their "brand, their style, their look". They paid for the session and then they went back and ordered their prints through the photographer. A photographer during this time, was never asked to sell or give out their negatives. That was, and is, just unheard of. That is how I feel now about my work. Trust me to photograph your session and also trust me to print your work. "From Conception, Click and then to Canvas". That is my motto! I am hired for the vision, the execution of the vision, and I promise to deliver you quality prints for a reasonable price. 3. 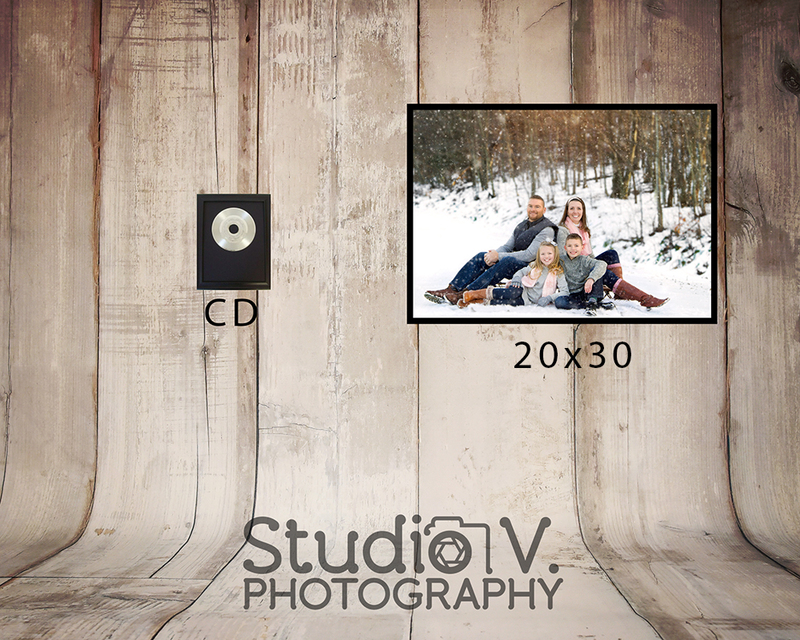 I am so passionate about making a treasured session, to be printed, and displayed in a home or album. I do not want my work taken from a Cd that was printed from Walmart or Costco or Rite Aid. I make sure my images look amazing and are printed professionally, these labs do not provide that promise. Skin tones and coloring will look different and off. I want my work and energy to look beautiful. After all, this is my livelihood. Well, there are some of my reasons. I know this logic is not for everyone, but maybe this can help shed some light on the subject.